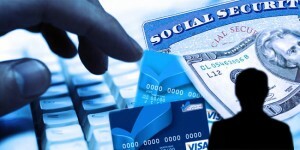 Identity theft is a huge concern as it is America’s fastest growing crime. Criminals of all kinds buy or steal other peoples personal information and pose as someone else when applying for credit, jobs, or business ventures. If you are the victim of identity theft, you stand to lose a lot more than just your personal information you can end up losing your credit, your property, and you may even end up being accused of crimes committed in your name. All of these are very good reasons to practice safety when using personal information. If you are the victim of this type of crime, rest assured that you are not alone. Thousands of very intelligent people fall for these scams. All it takes is one brief moment when you had your guard down, or were a little too trusting. Additionally, data breaches at retailers and online shopping have been linked to several identity theft rings. 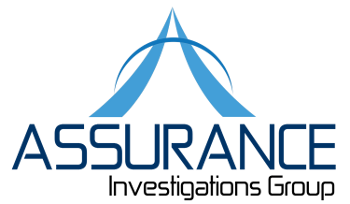 Rest assured that Assurance Investigations Group can help you find out who stole your personal information and caused you so much pain and frustration. Do not let these people get away with what they did. We will work diligently and within your budget to bring identity thieves to justice, and help you get your money back. Call 413-274-8829 for additional information during a free consultation.